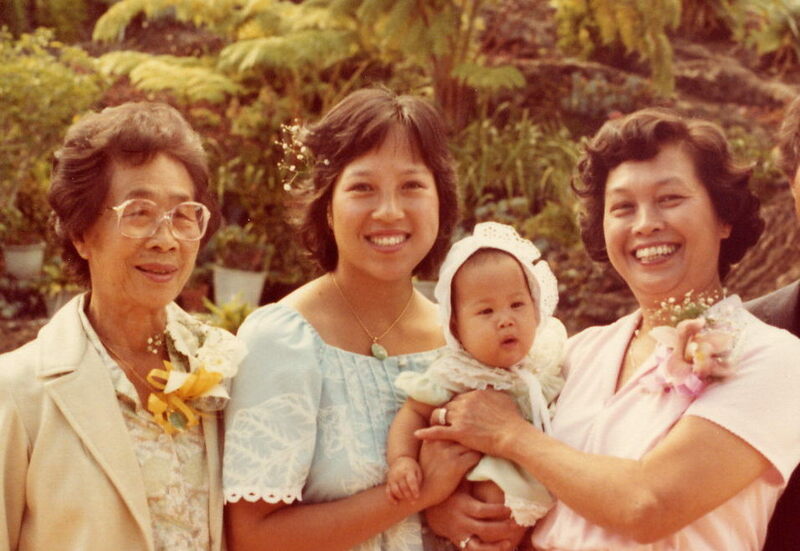 My great grandmother, mom, me, and grandmother. Always write thank you notes. Sometimes there are more important things than cleaning the house. Don’t complain. I’m sure my mom has complained at some point; I’ve just never heard it. If you’re not going to eat your lima beans, at least hide them under your napkin. Extend compassion and forgiveness generously. Handmade is almost always better. Family is important. Spend time with them, even if it’s across an ocean via a weekend phone call. How to bake almond cookies and make fried rice. Welcome everyone into your home. Pursue a vocation that intersects what you love doing and what will help others. How to do laundry and properly iron men’s dress shirts. Lots of fun can be had with a cardboard box and imagination. You are never finished growing and learning. Pray for your children. A lot. Especially during the adolescent years. Women can have significant influence in whatever they do. My mom has been a teacher, church deacon, stay-at-home-mom, and now, an advisor to the Governor of Hawaii. In all her roles and relationships, she works hard and cares about people. Thank you, Mom, for all the sacrifice, unconditional love, and grace you have poured out into your family. Happy Mother’s Day!